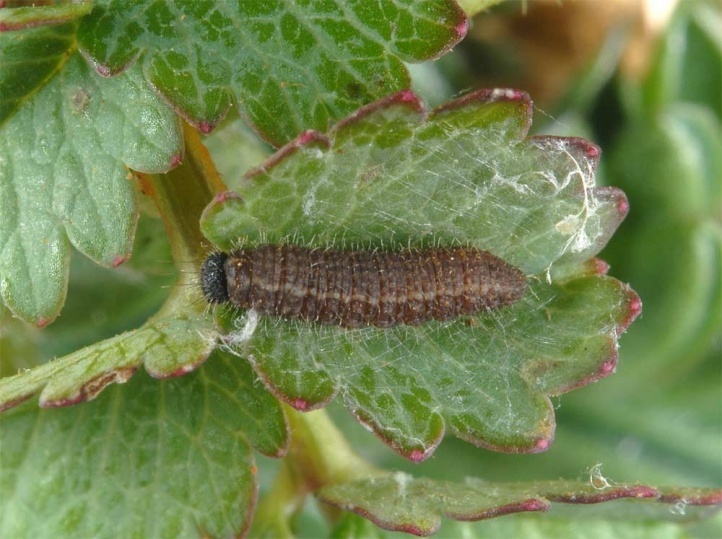 The larvae feed mostly on Sanguisorba minor. 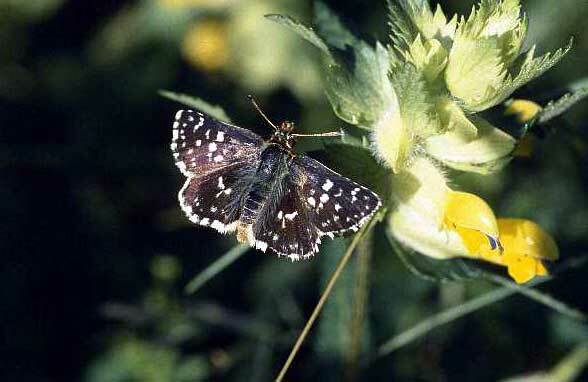 Spialia sertorius inhabits limestone grasslands and mountain pastures (here mostly below 1600m above sea level). 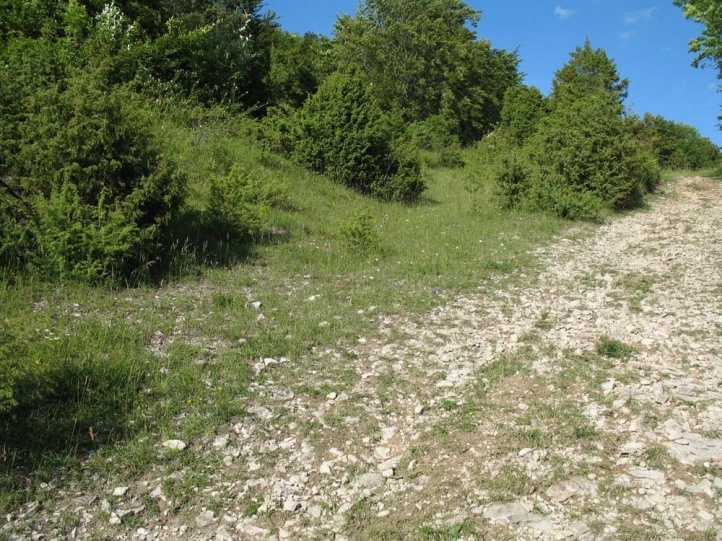 Nutrient-poor and xerothermic areas, often in rocky slopes or quarry successions are preferred. 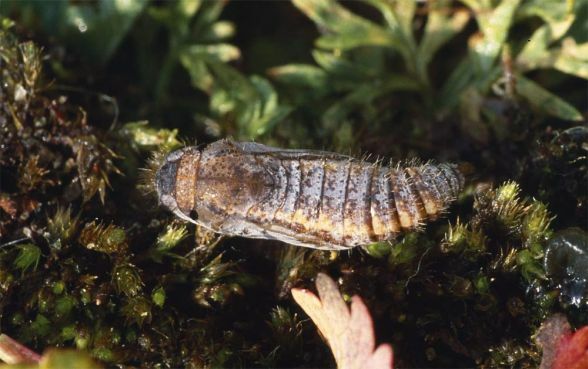 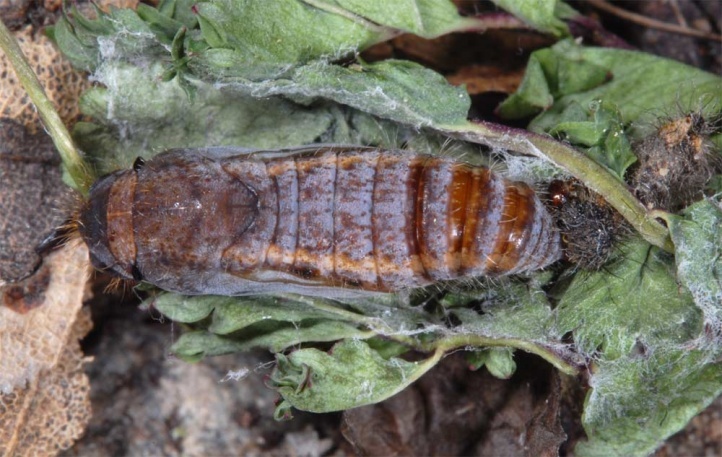 Hibernation takes place as larva in different instars (L1 to L4). 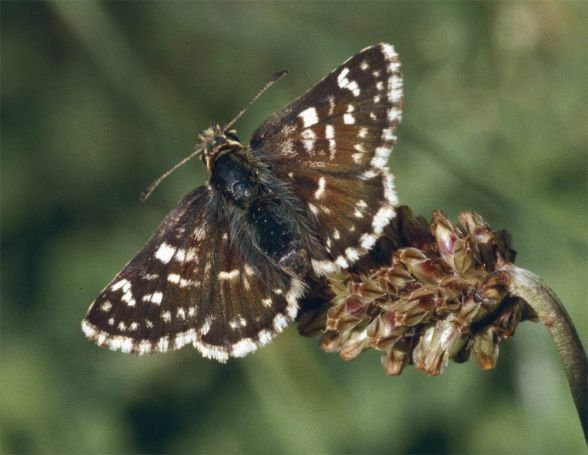 Spialia sertorius often has a partial second generation. 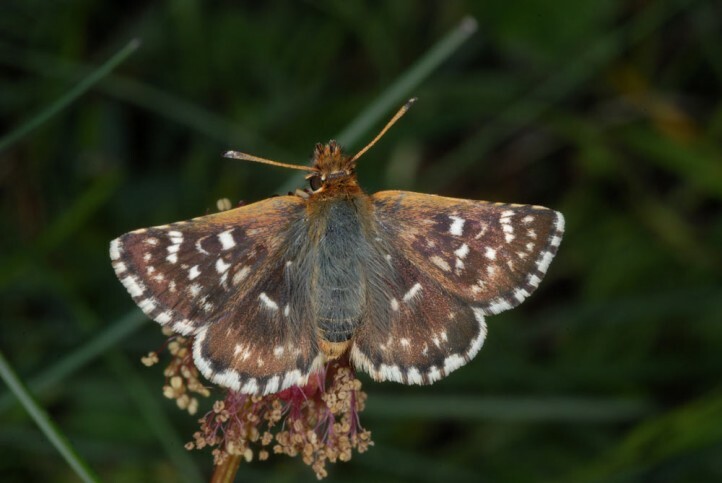 The adults fly from May to early July, and again from the end of July until well into September. 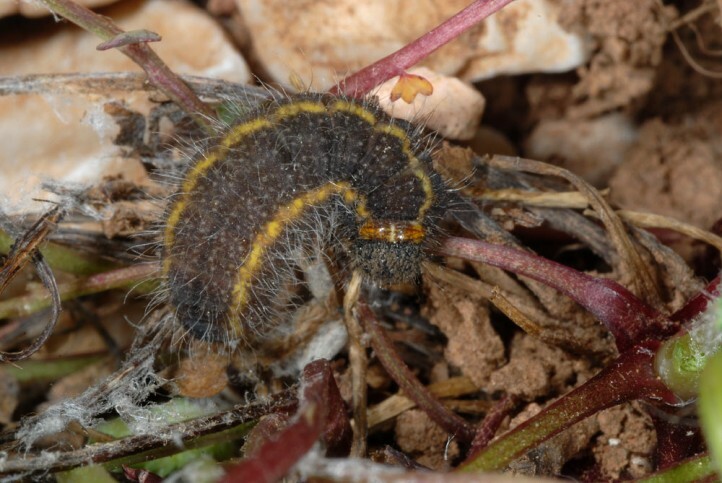 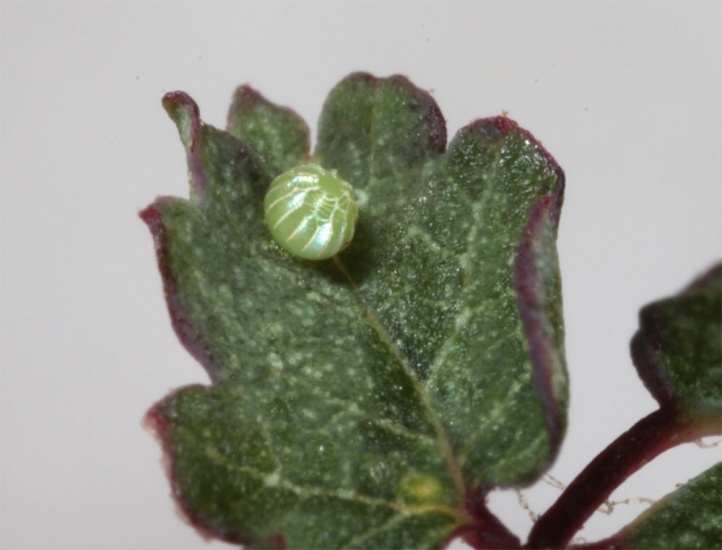 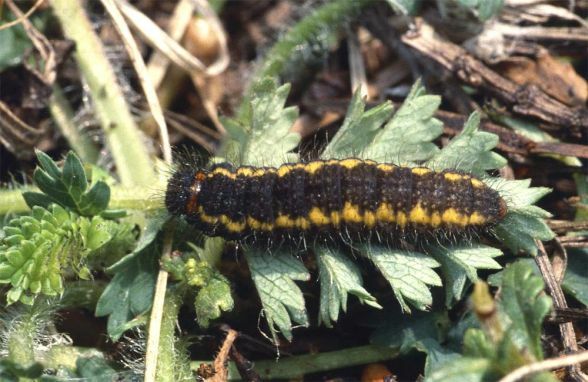 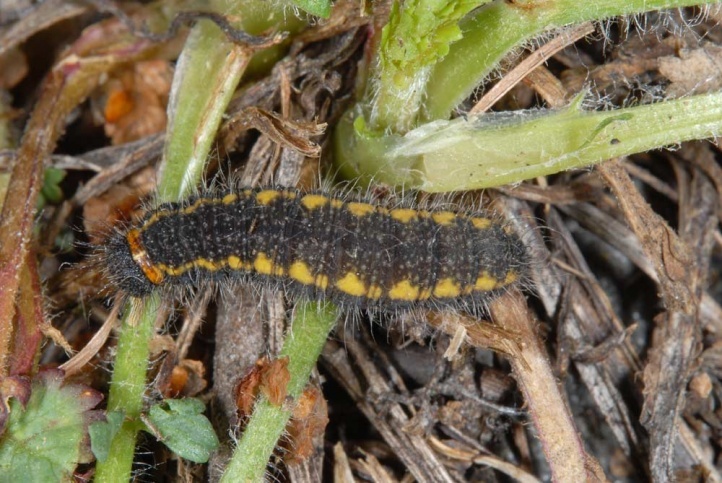 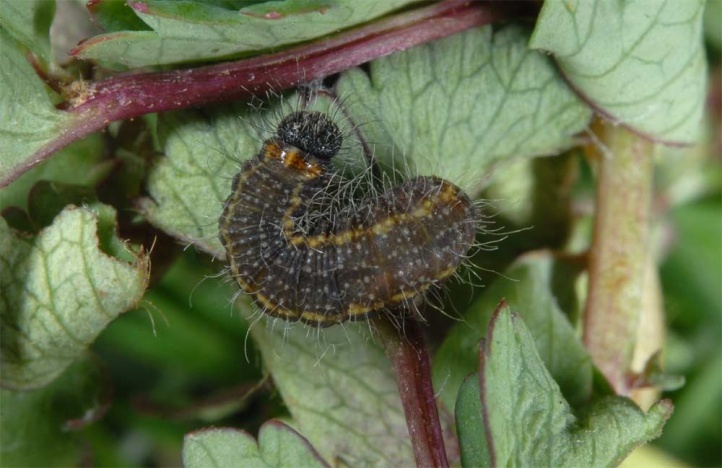 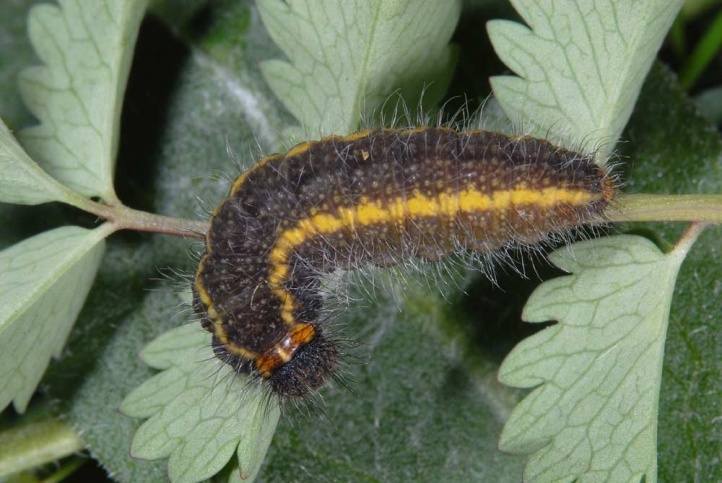 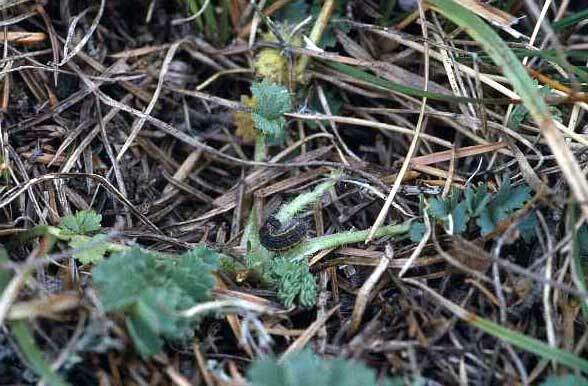 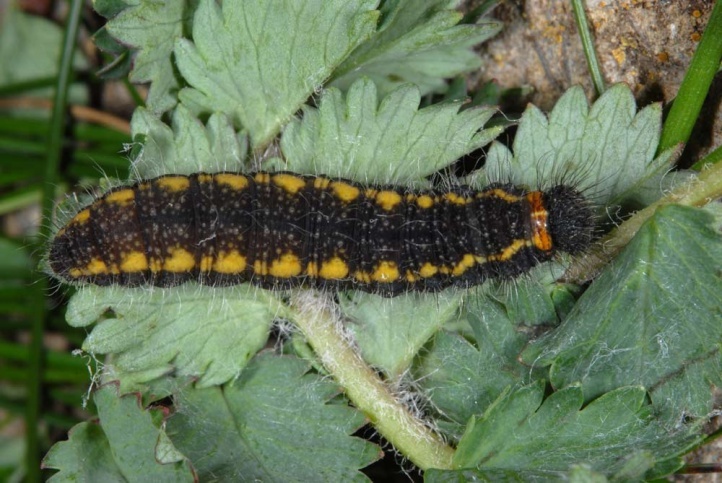 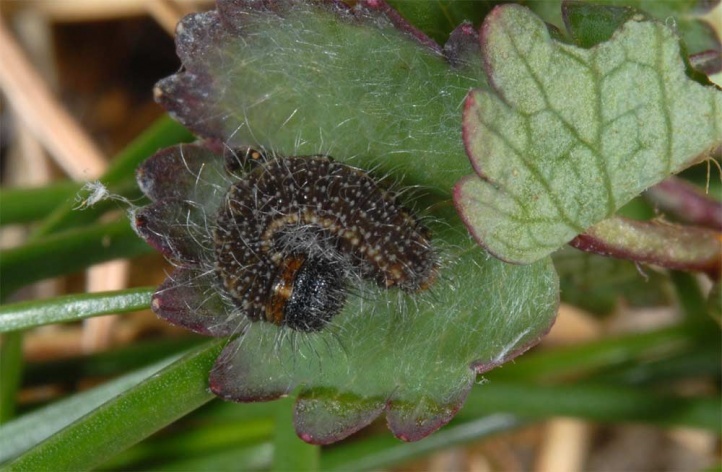 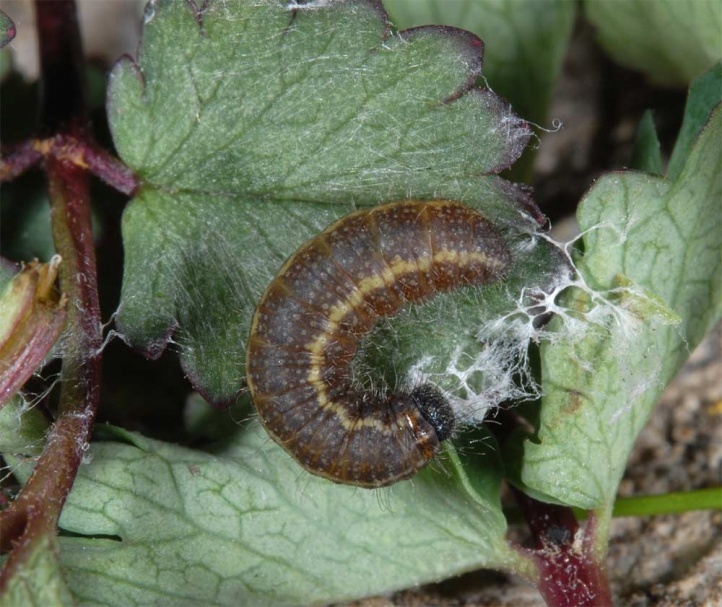 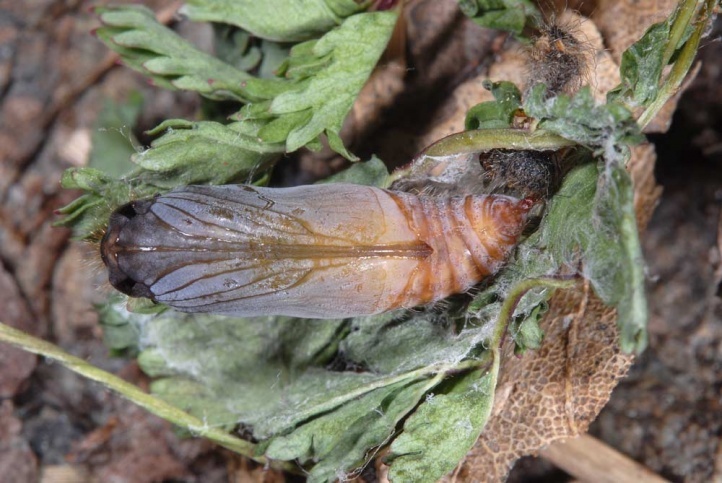 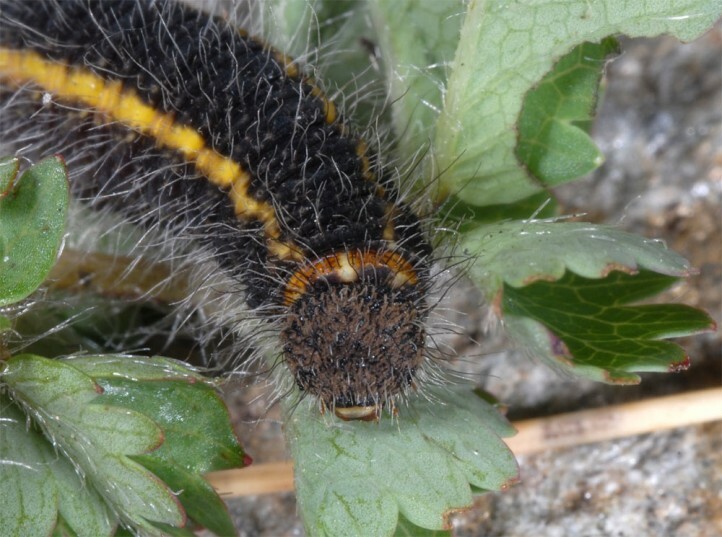 The caterpillars which do not give a second generation, overwinter usually in penultimate instar, those of late ovipositions younger (often even in the first instar). 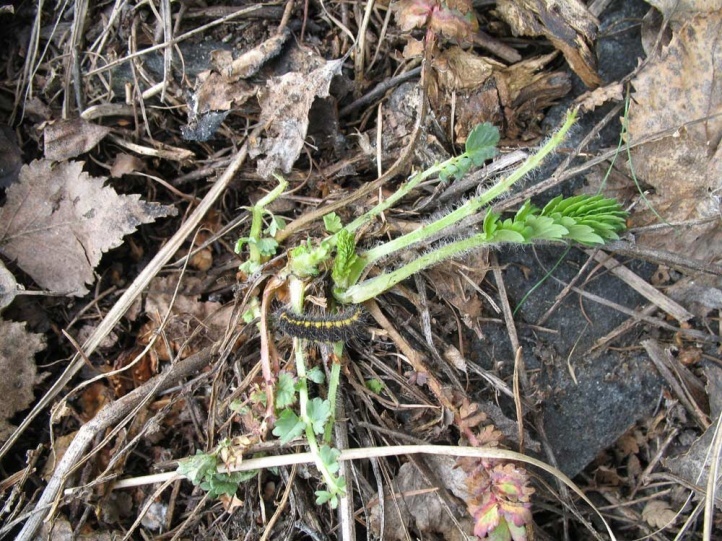 The former are mature after hibernation in early April, the latter only in the course of May. 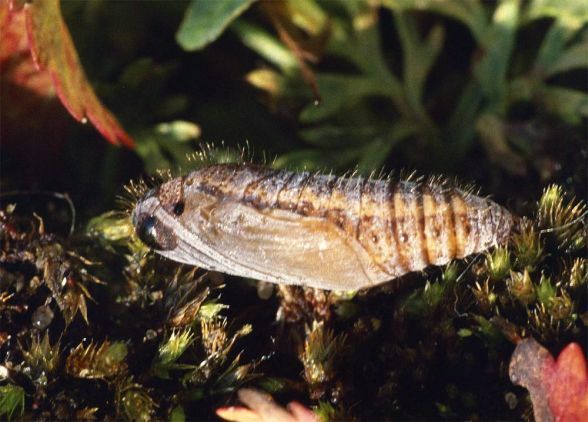 This results in a relative long flight period of the first generation. 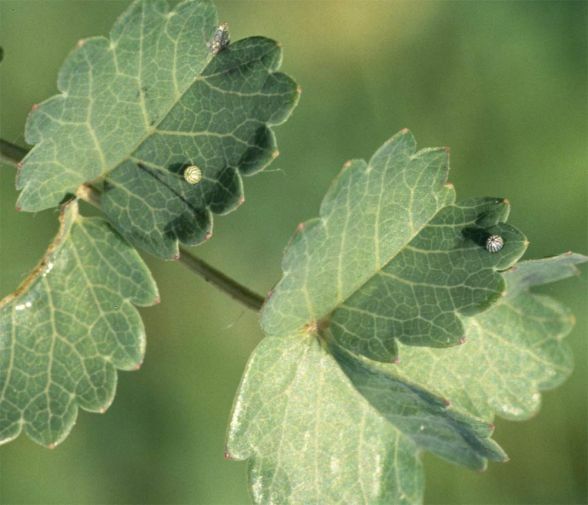 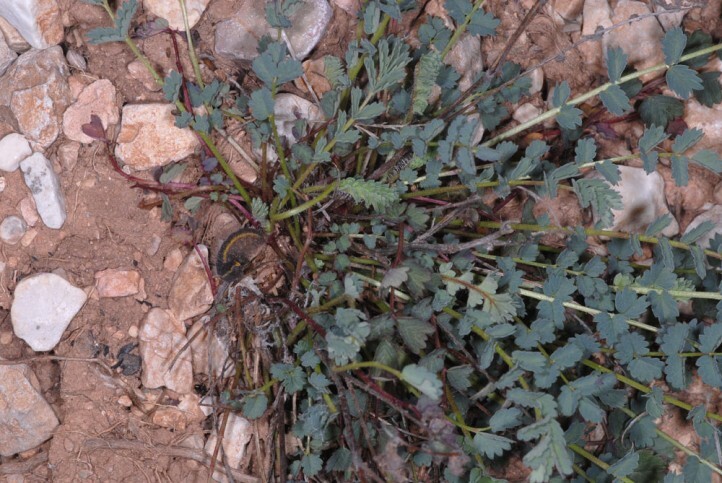 The eggs are most often deposited into not fully bloomed flower heads of the little meadow knob, but in the second generation in general on the upper leaf surface. 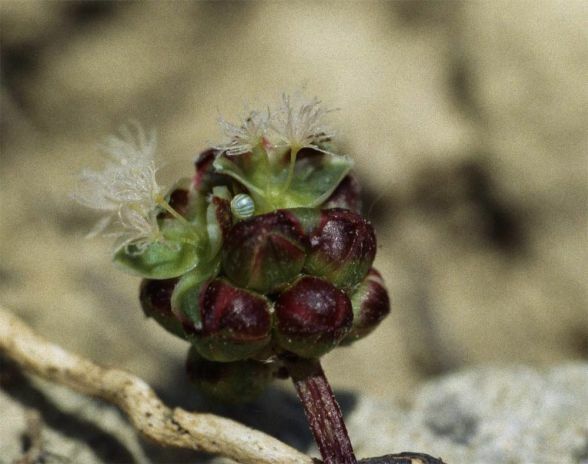 Spialia sertorius is locally endangered by succession after abandonment of grazing (shrubs, higher and denser vegetaion) in grasslands. 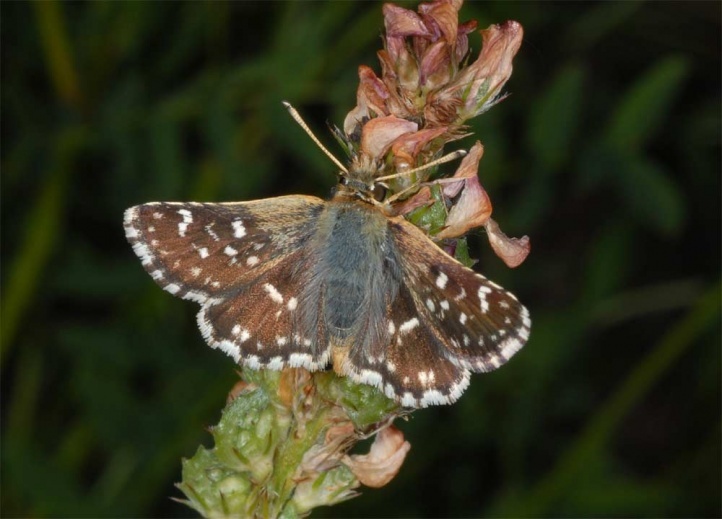 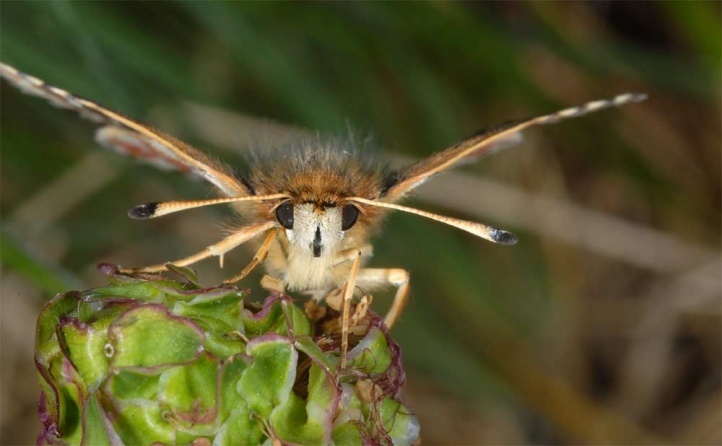 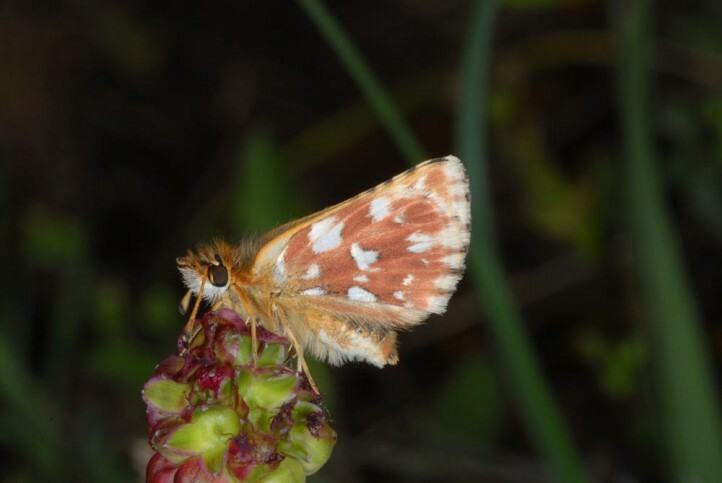 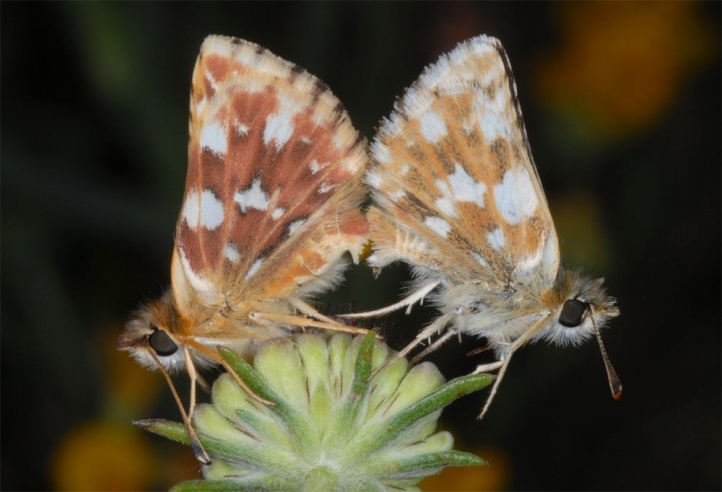 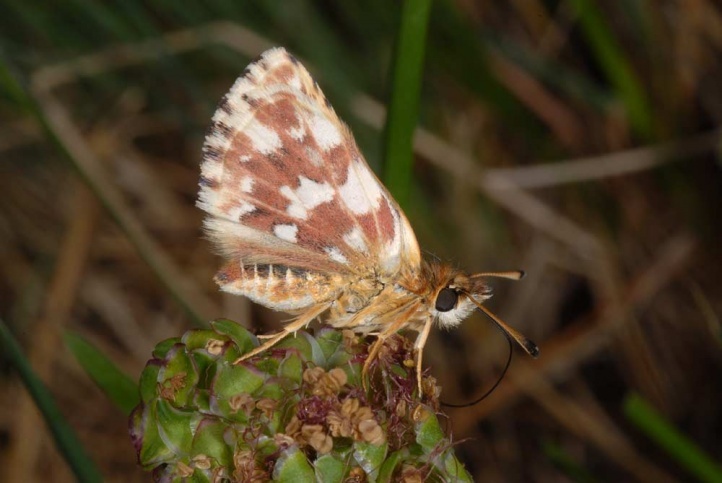 But Spialia sertorius still occurs in relatively many locations, especially in the south. 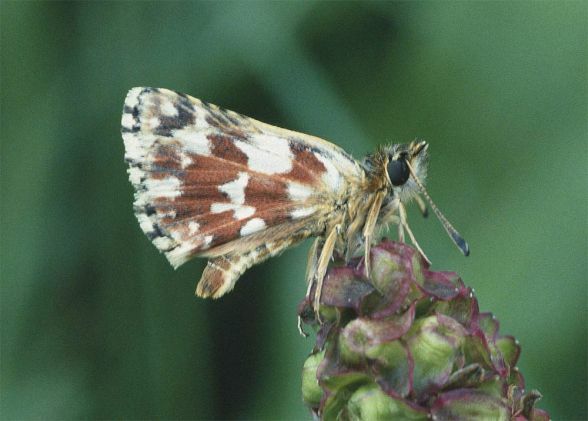 The distribution extends from Northwest Africa to Central Europe (Germany, western Poland, Czech Republic, Austria, Italy, Slovenia). 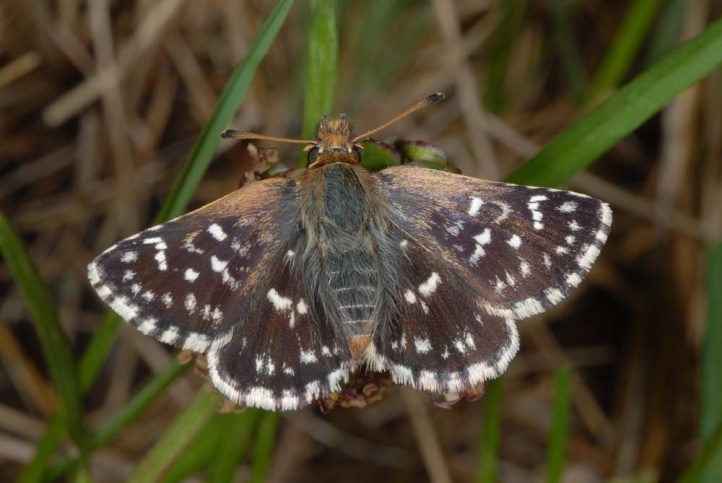 Further to the southeast this species is replaced by Spialia orbifer. 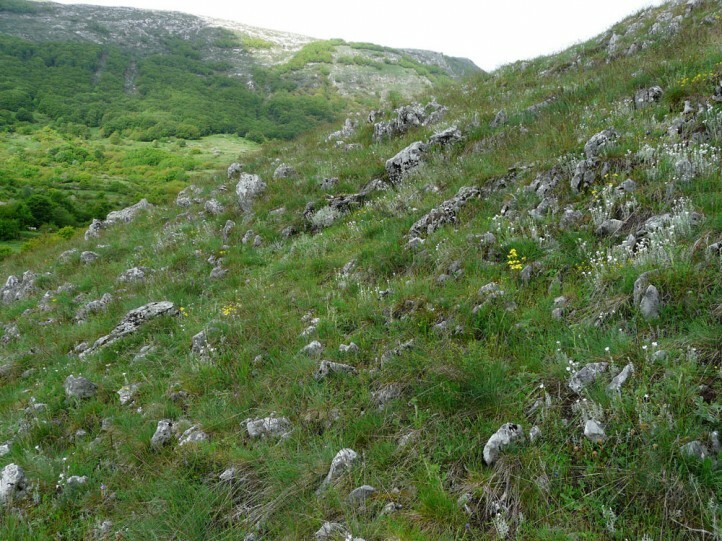 In the south it is also found at sea level, so in the Crau.